I'm going to order mine with the gear set you have on your site. 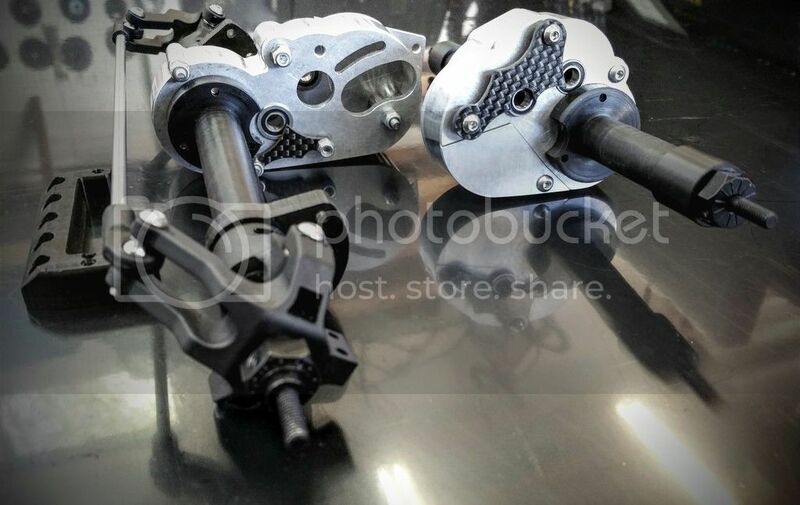 Do the two small gears come with that set? If they don't do you know where I can source some? Yep, RC4wd gears come with all the gears you will need. placed my order today! cant wait to start my build thanks for all your help and making a great product! 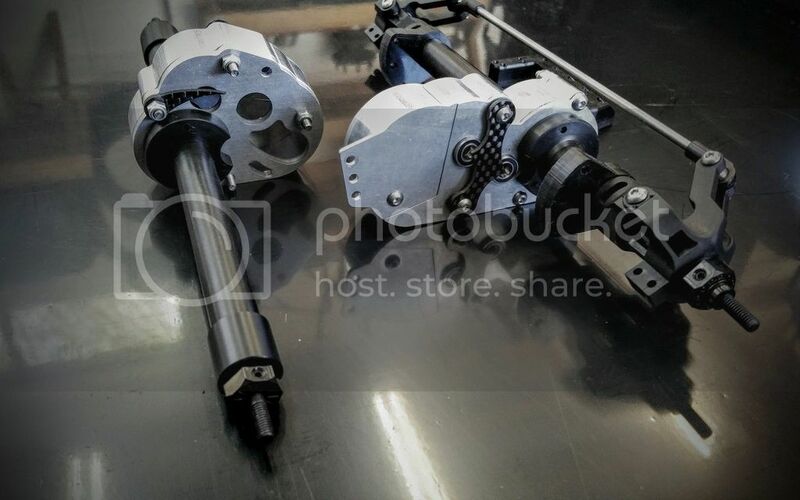 There are new options and new prices for these axles on my site. I have tried to put these on my site as simple as possible for the new guy (and some veterans LOL). “Better” axle line which is great for a starter and very well may never have an issue with any of the parts but might like some upgrades in the future. “Best” which is the best of all the parts I have to offer. This is a good route if you never want to upgrade. If you know what you want and dont want those options, you can still build a la carte off my site or email/PM me. I hope this helps smash the idea that there are no RTR axles on the market. I have a full inventory ready to assemble or ship in parts. Please help spread the word and help build our hobby (since that is their intention). Below are pictures of the "Better" cases. If you think those are good, you would love the "Best" cases! 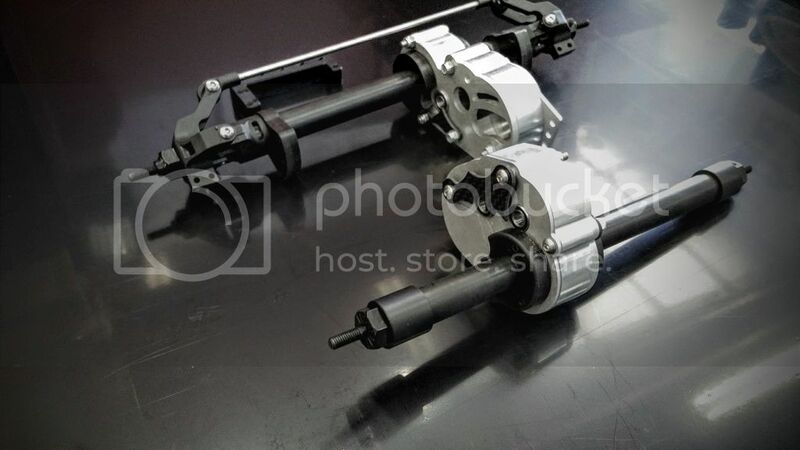 Axles start at just $375 for the front and rear case. That is complete minus gears. More info on gears coming soon! 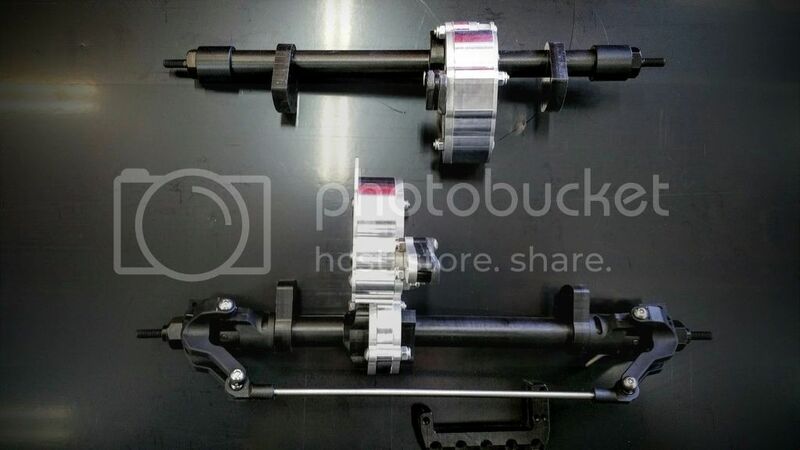 Would it be possible to get a picture of the latest revision rear upper link mount assembly? Yeah, I will work on it. Give me a day or two if you would. 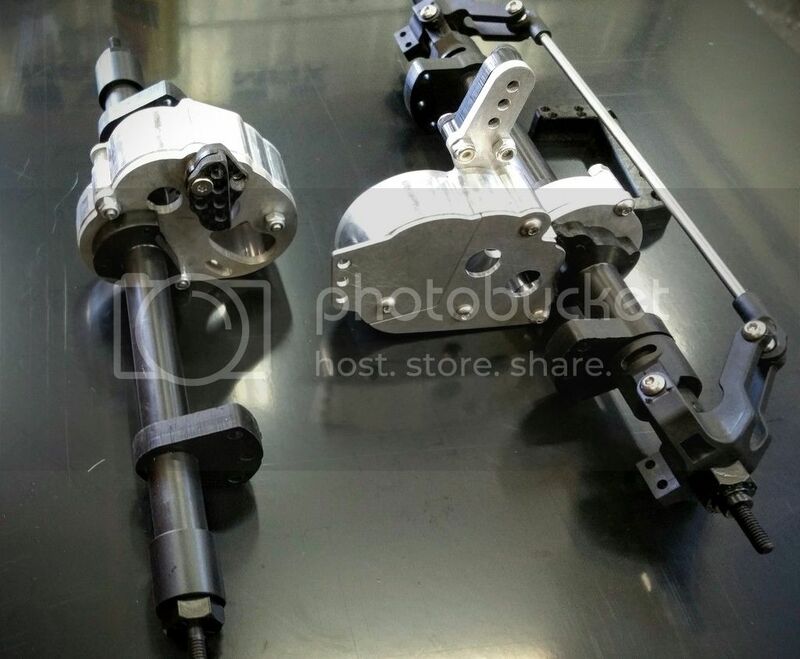 I added a YouTube video in post 3 showing the full assembly of these axles.